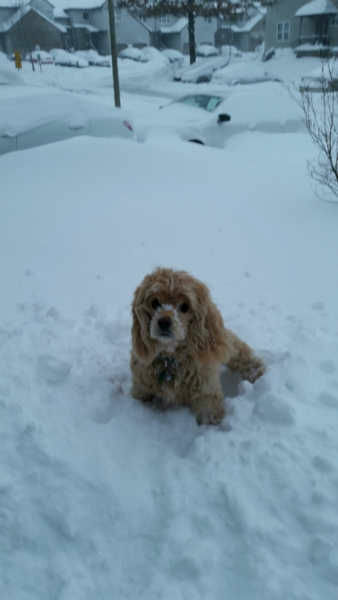 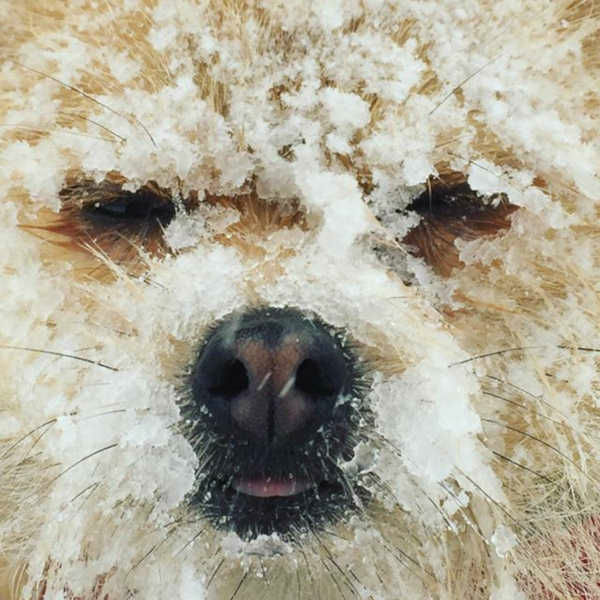 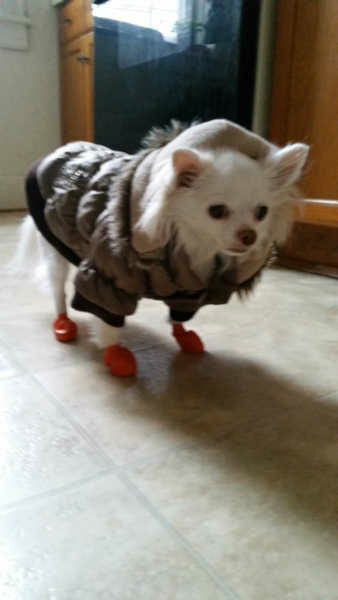 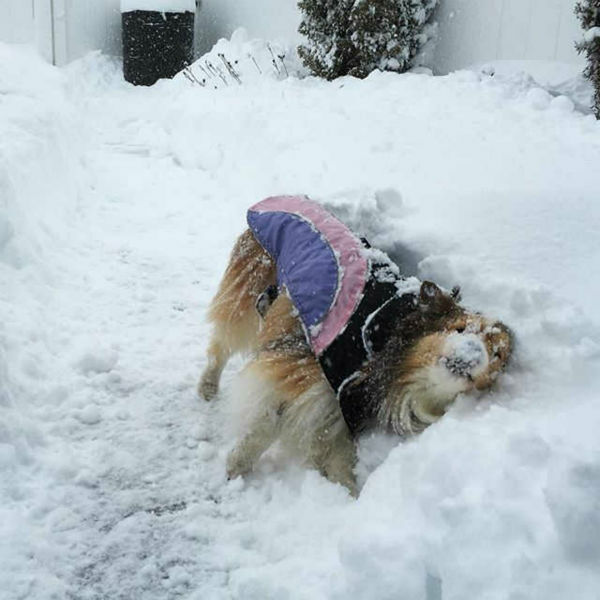 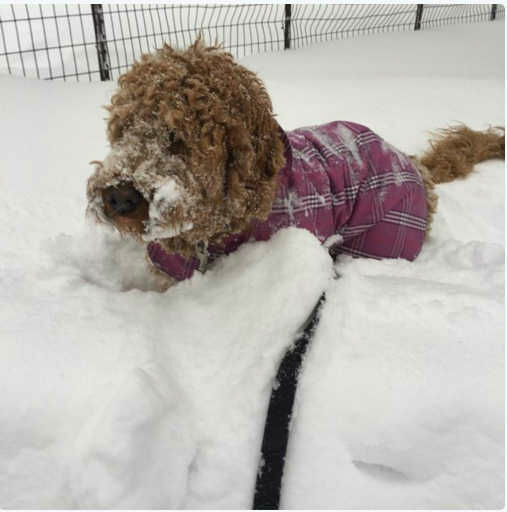 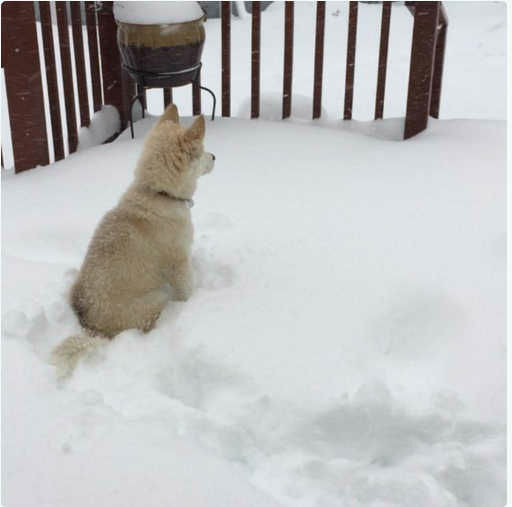 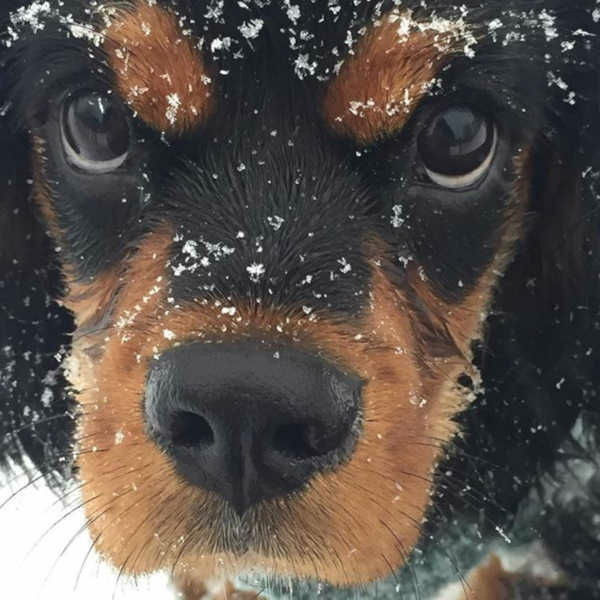 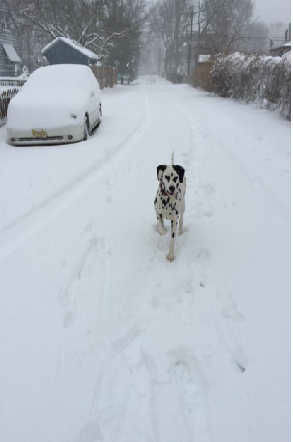 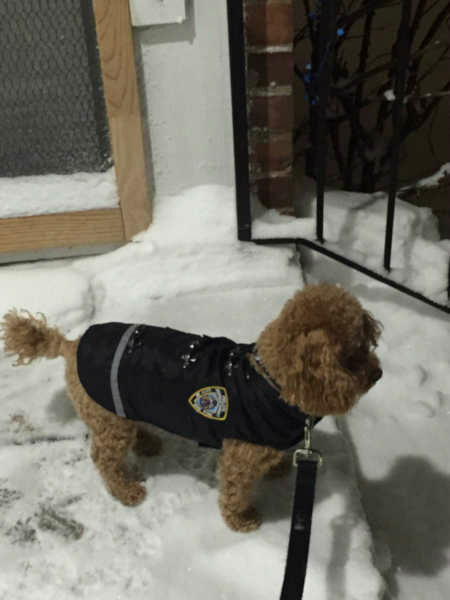 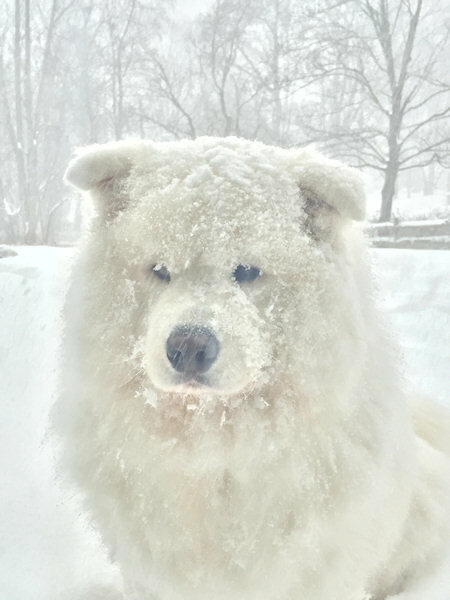 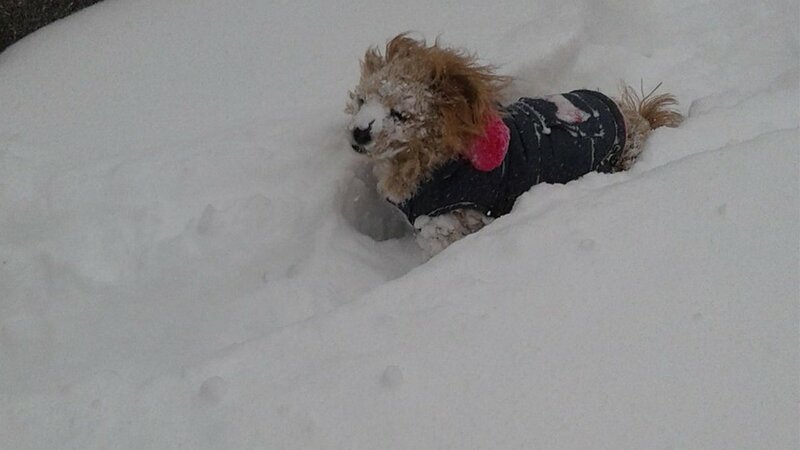 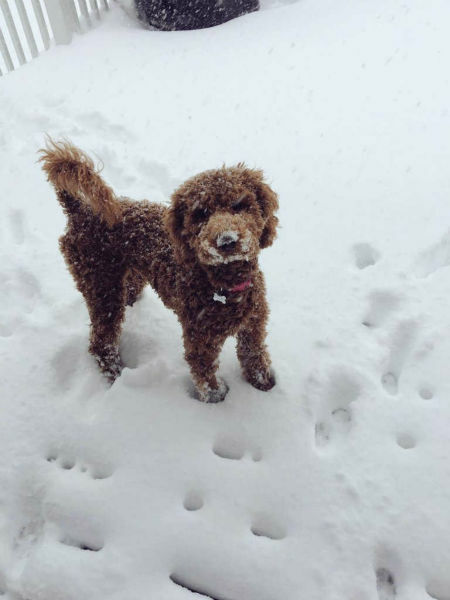 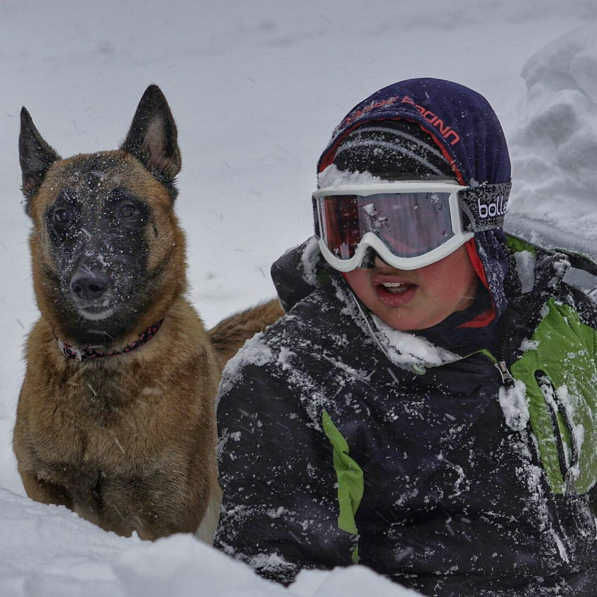 If someone has to enjoy the snow, it may as well be these pets. 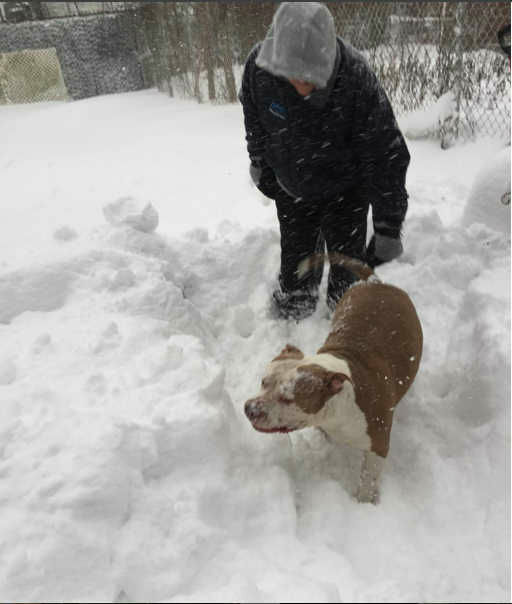 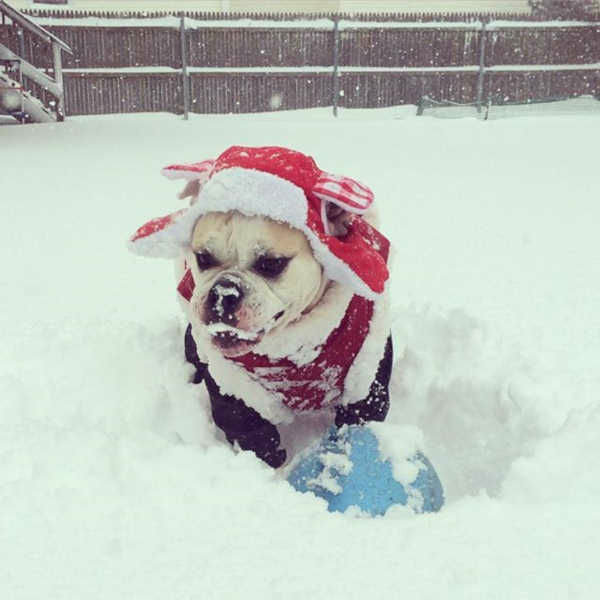 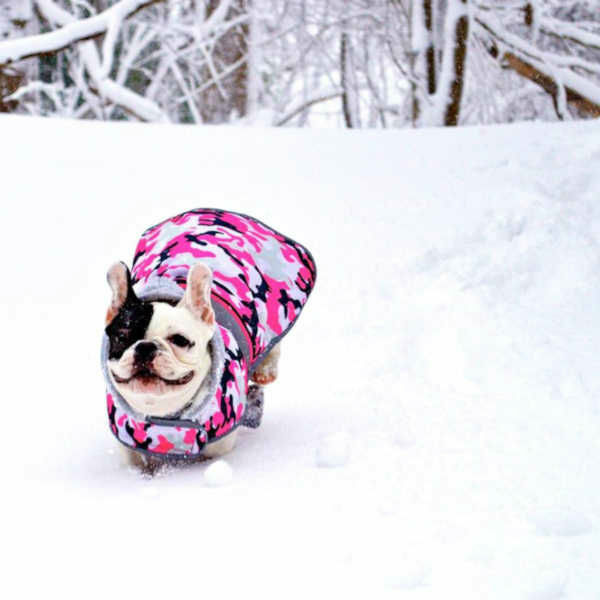 From the cute bulldogs dressed up in their snow gear or morkies being covered in snow, these dogs definitely had a ball. 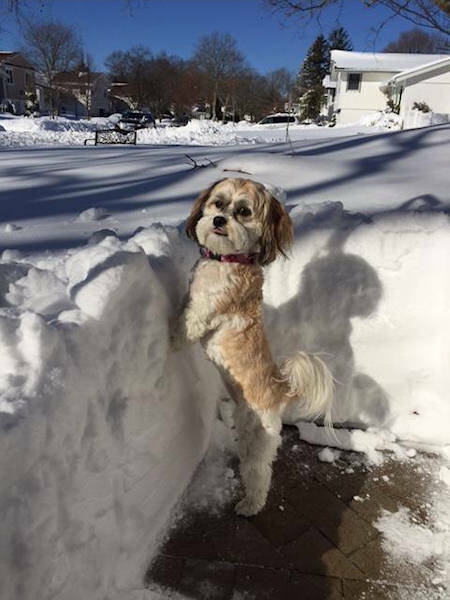 Well...most of them did anyway.